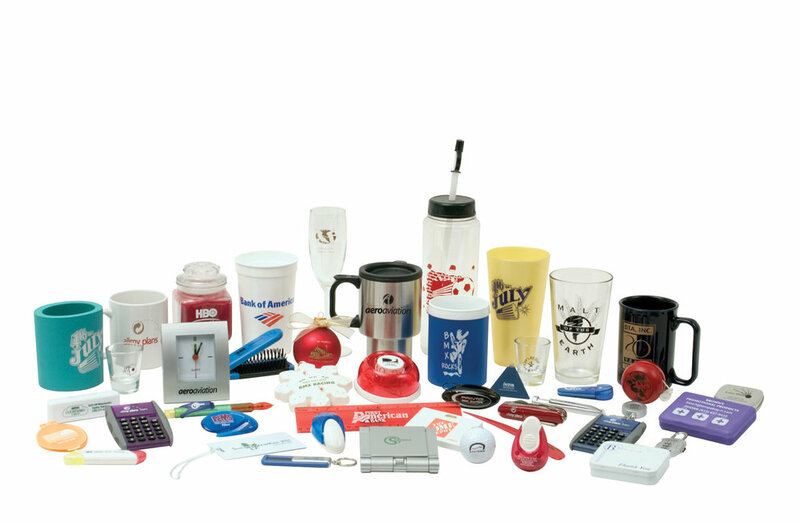 We can print all kinds of promotional items to meet your specific needs. It’s a great mode of marketing your brand name and fundraising. We help you to achieve your goals at very economic prices without compromising the quality. Leaflets – A3, A4, A5, A6, A7 , DL. 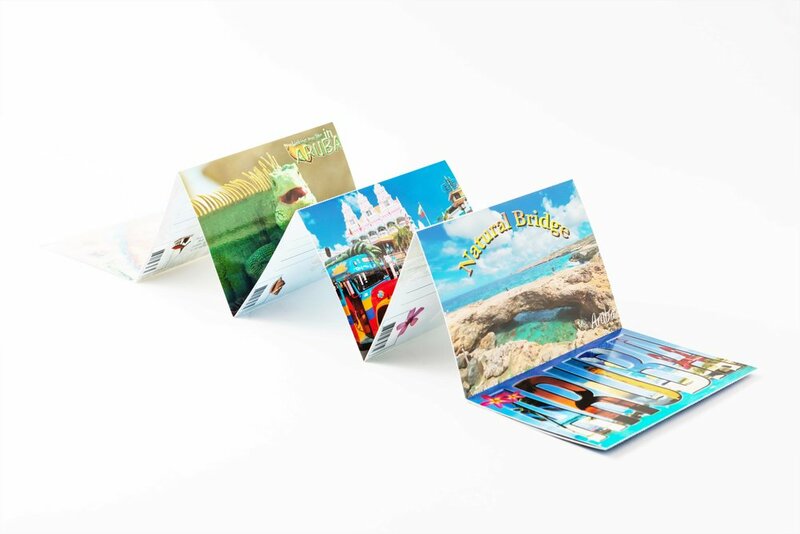 Offset or digital printed depending on quantity.